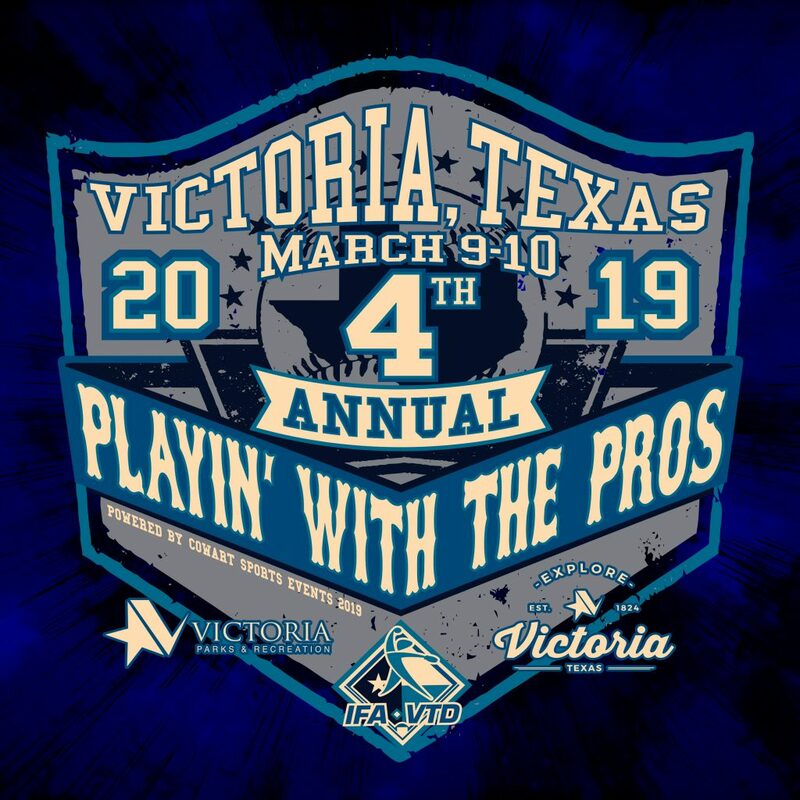 Come play in beautiful Victoria TX to kick-off the Spring season. This is our 4th year to host this great tournament! The format will be a 4GG consisting of 3 qualifying rounds to seed a single elimination tournament on Sunday. 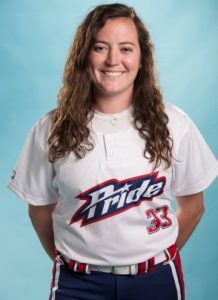 During the course of the qualifying rounds, each team will be guaranteed space for a minimum of 3 pitchers and 3 catchers to work with Aubree Munro (Team USA) and Andi Williamson (USSSA Pride NPF Pitcher). 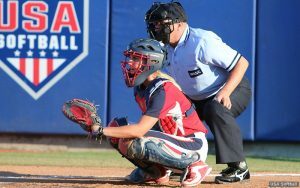 There is NO CHARGE for the pitching and catching clinic. After the clinic – everybody on the whole team will have an opportunity to meet and greet our professionals take pictures, sign autographs, etc. 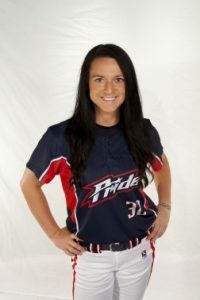 Softball…..Cash Money……FREE Clinic with the Pro’s…..WHAT A WEEKEND! Oh – and LAST but certainly not LEAST – The clinics WILL NOT interfere with your game schedule and everybody will have a time slot. Format: 3 Seed Rounds into Single Elimination. All games will be finish the inning and will play by Championship Rules. Seed rounds will be used to populate bracket play. 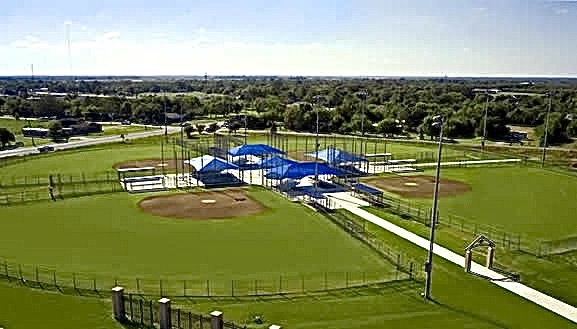 10U/12U/14U – 1 1/2 hour games – $45.00/PAP. All games will be finish the inning and will play by Championship Rules. VTD’s rules allow for not only an extra hitter but the use of a DP/Flex as well. Seed rounds will be used to populate bracket play. 8U will be coach pitch and 60 minute games. PAP is $20.00/team/game. MAX 24 Teams per division! *Any team forfeiting with owe for both pay at the plate fees. Failure to do so will result in removal from the tournament and your team being frozen from playing other VTD tournaments. * No team entry fee refunds once the schedule has been released. *Protests: All protest are $100 and will be determined by the onsite TD. If the protest is upheld you get your $100 back…if the protest is denied you lose your $100. $99.00 (Two Queens) plus taxes Brenda G.